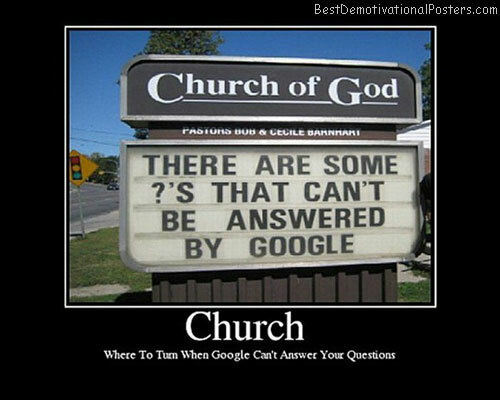 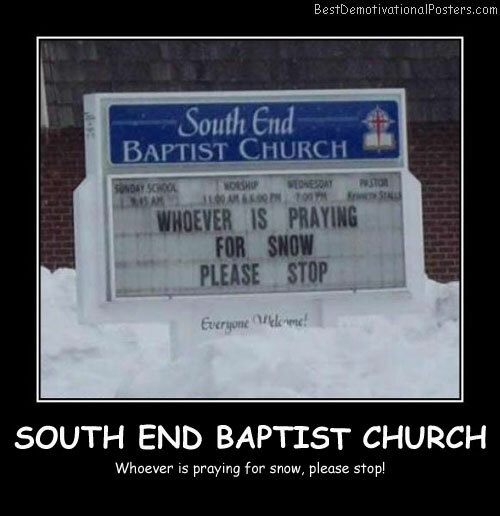 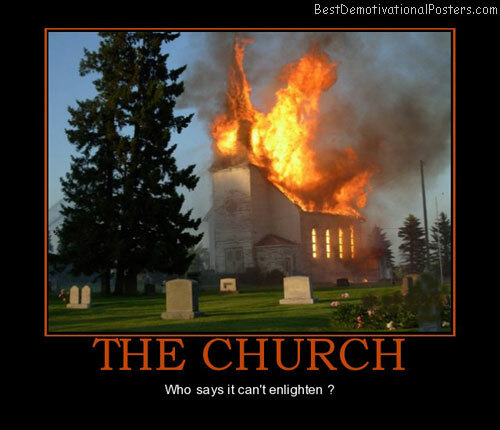 South End Baptist Church - Whoever is praying for snow, please stop! 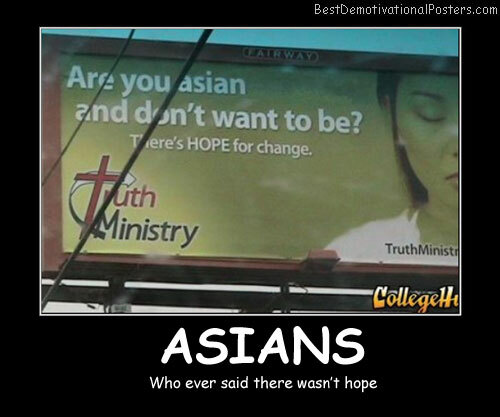 Asians - Who ever said there wasn't hope. 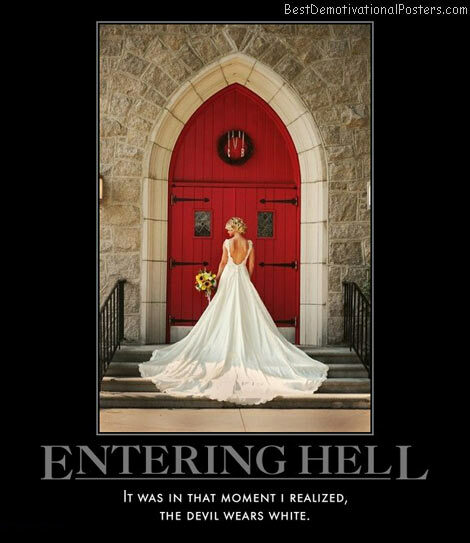 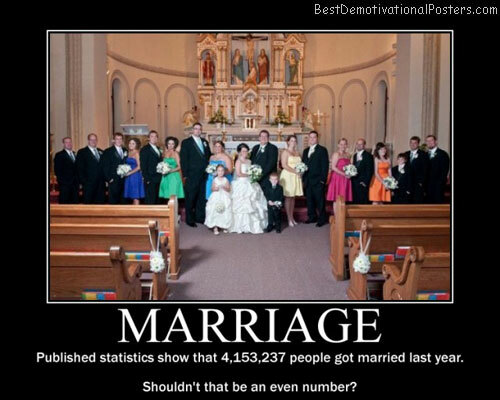 Marriage - Published statistics show that 4,153,237 people got marriage last year.